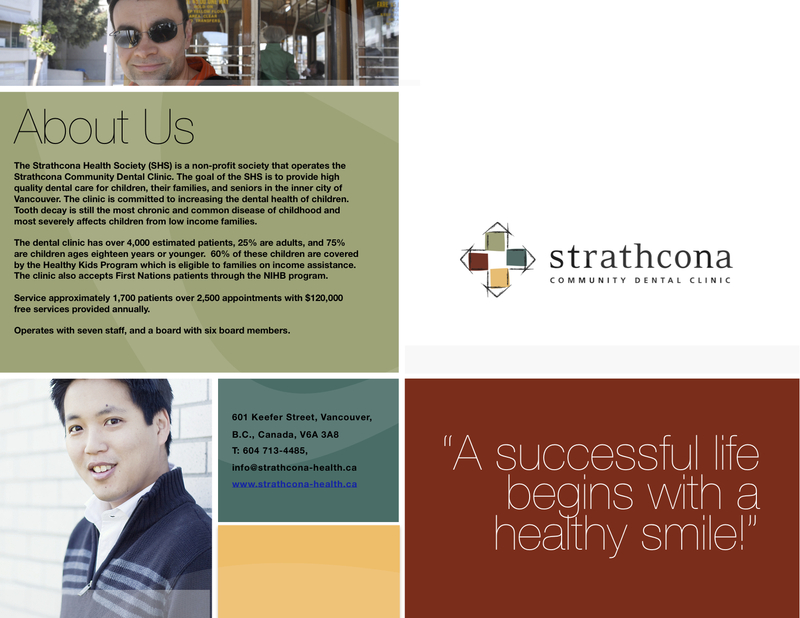 A: Their role related to Strathcona Health Society and how long they have been involved? M: Board Member 1.5 yr, occasional relief dentist in clinic. A: What motivated them to join in the first place, and what has kept them coming back year after year? M: Impressed with the outreach work done at the clinic and the population being served. 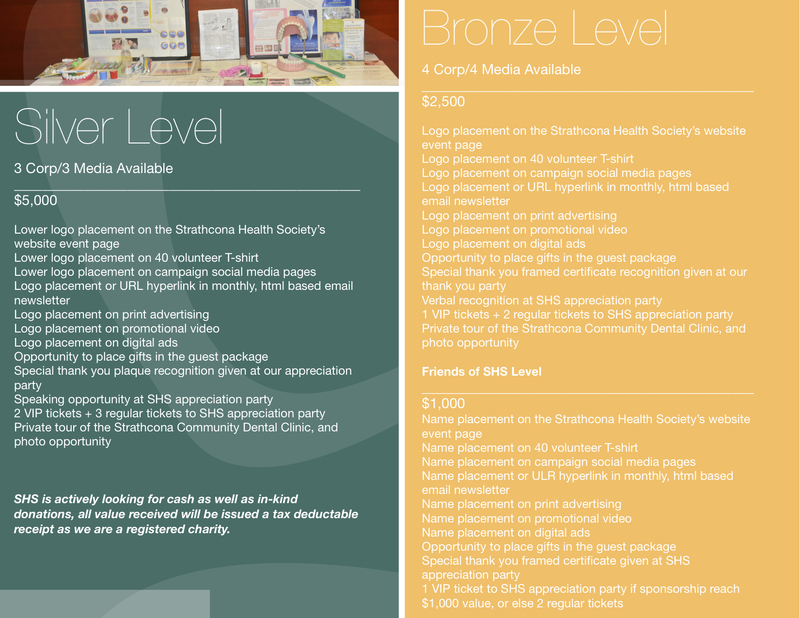 A: What is the rewarding part of being with Strathcona Health Society? M: I am proud of the work being done here, I like to think we can make a difference in each patient's oral health and general health. 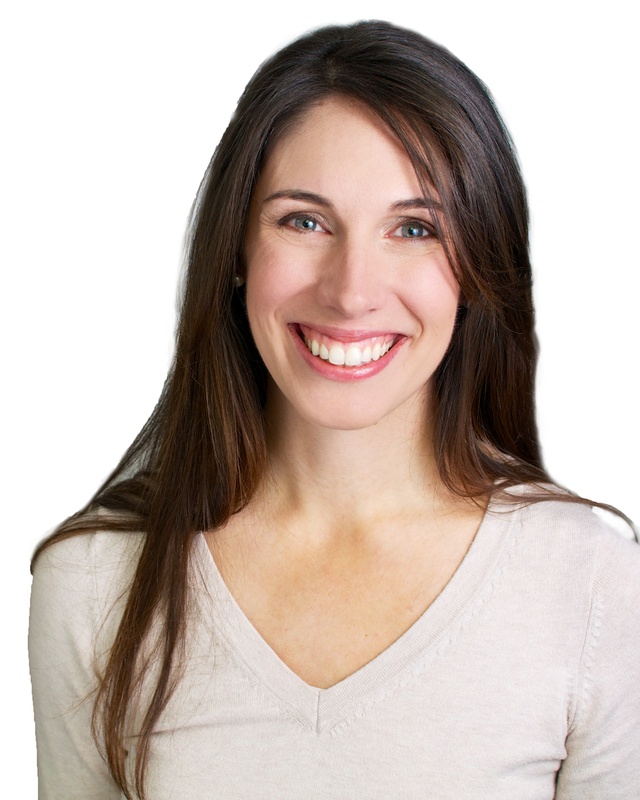 A: Your vision for the future for Strathcona Health Society? M: I would love for the clinic to be better known in Vancouver. I would like for it to be better recognized for the amazing people who work here and the amazing work that they do! A: Have you had direct contact with patients? If so, what was the experience like? M: yes briefly as a relief dentist at the clinic - it was a great day! Met lots of lovely patients. A: How has being with Strathcona Health Society impact your life, and have you changed as a person as a result? 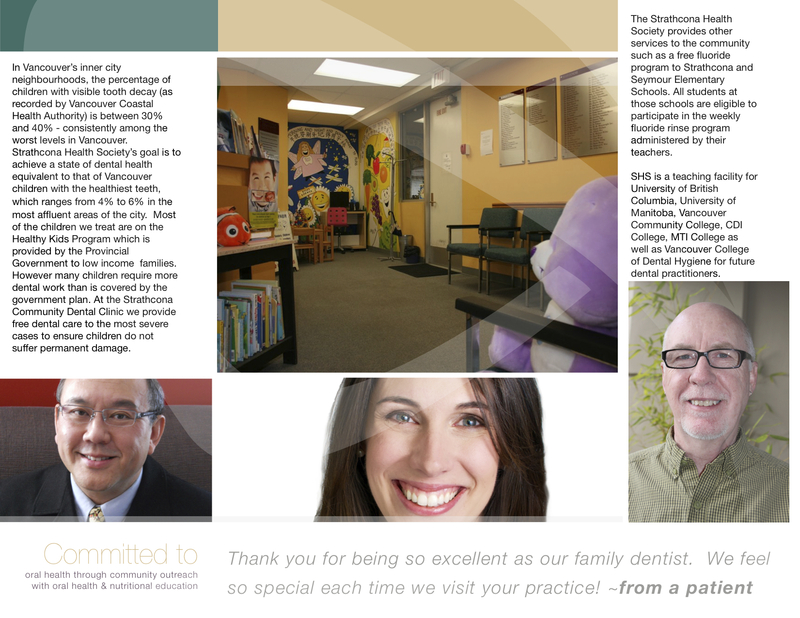 M: Being new to Vancouver it has been a great joy to be involved with the Strathcona clinic and the people who work here. It has been rewarding to work towards the common goal of helping people, sometimes in great distress. 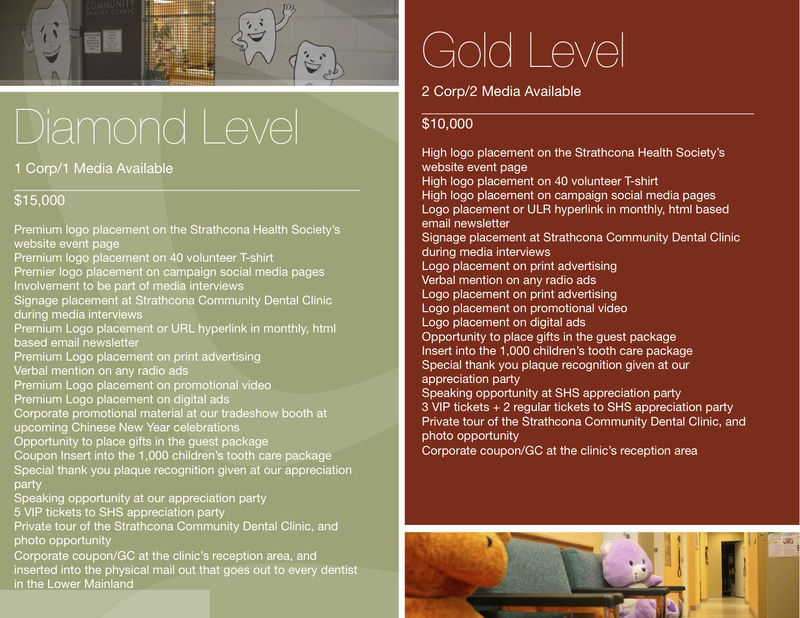 Strathcona Health Society (Strathcona Community Dental Clinic).